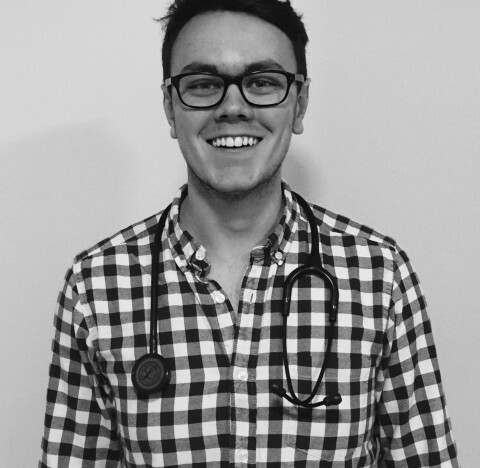 Duncan Webster - Visceral osteopath. Available Wednesday, Thursday and Friday, and weekends by request. 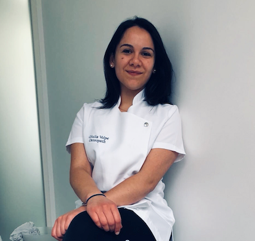 Chiara Ribera d’Alcala - Women's health osteopath. Available on Mondays. 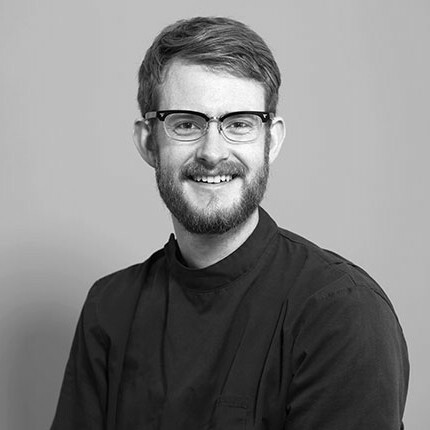 Angus Gould - Structural osteopath. Available Tuesdays. 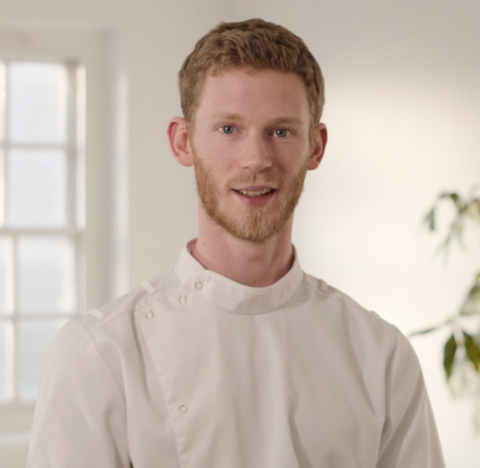 Giulia Volpe - Osteopath Studied at ICOM in Italy and completed her MOst at NESCOT in the UK. Available Sundays. 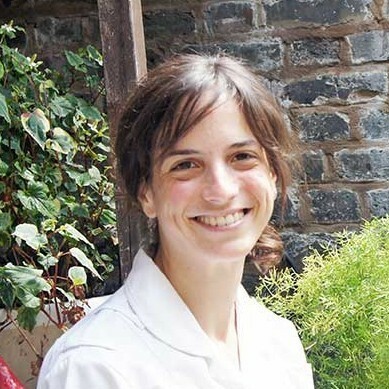 Giulia Volpe - Osteopath. Available Sundays.